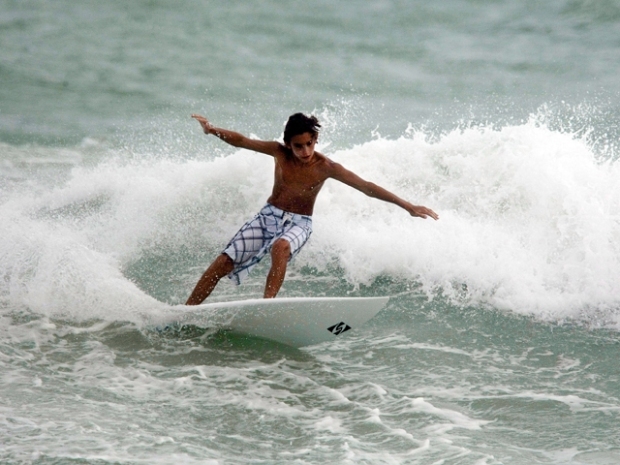 Mostly sunny and dry conditions will hold on to end September and bring in October in South Florida. After a very wet September, shower chances remain low Monday as highs climb into the middle 80s. Expect partly cloudy conditions. A quiet weather forecast lingers into Tuesday before better shower chances come into play by Wednesday. It'll be partly sunny with highs in the upper 80s. In the tropics, Tropical Depression 11 is meandering in the Atlantic, serving as no threat to land. 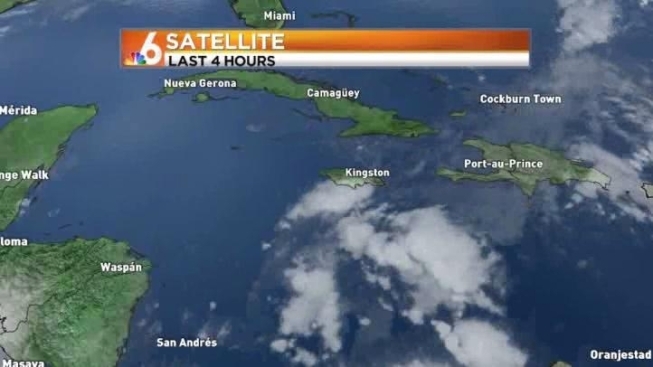 In the Caribbean, just south of Jamaica, an area of disturbed weather is hanging around and attempting to pull to the northwest. There is a slim chance for development in the days ahead as it moves towards the Yucatan peninsula. While development is not imminent, it is possible this wave will open the gates to more moisture across the area, therefore a stormier forecast will return late in the week.